Google is discounting a variety of premium Android games as part of its 2018 Black Friday efforts. 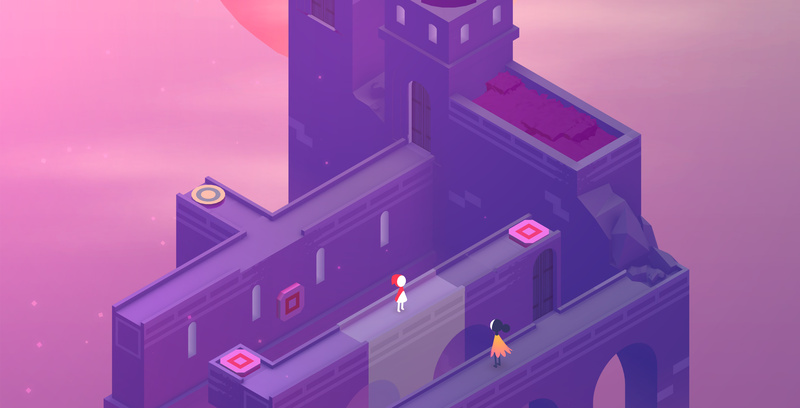 Included in the sale are the excellent Monument Valley and Monument Valley 2, both of which are currently priced at $0.99 CAD. Other notable discounted titles include Canadian-made games Star Wars: Knights of the Old Republic and Don’t Starve: Pocket Edition. The two games are currently priced at $3.89 CAD and $4.69 CAD, respectively. If you don’t already own it, another game that’s well worth it’s reduced price is Reigns, which is currently priced at $1.29, down from $3.99. The full list of discounted titles can be found on the Google Play Store. Let us know in the comment section if you end up taking advantage of any of the above deals.